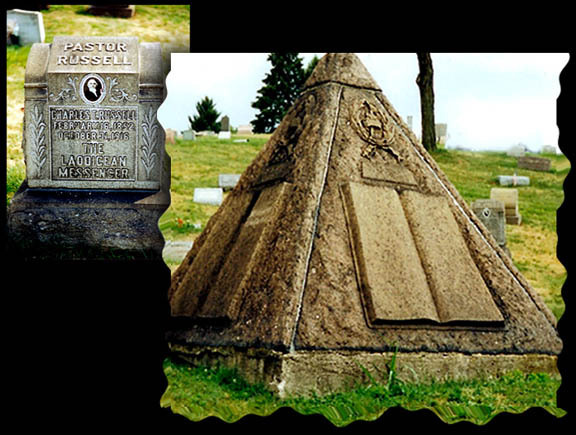 Charles Taze Russell took part in the Millerite Adventist group spawned by William Miller in the 1870s. 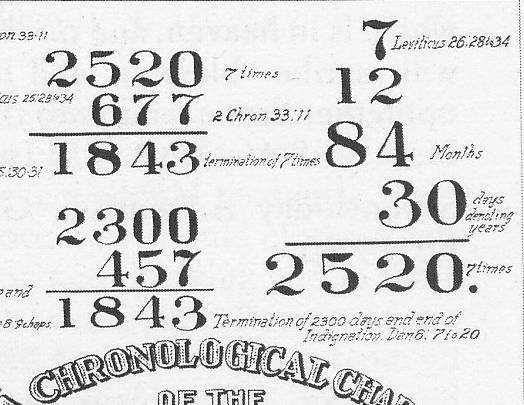 This is the same movement whose disappointment in the failed 1878 prophecy of Jesus 2nd coming also spawned the Seventh Day Adventist by Ellen G White. However unlike White, Russell, to his credit, refused to proclaim himself a prophet. Instead He made his entire organization the prophet. Russell started the Watch Tower society in 1881. 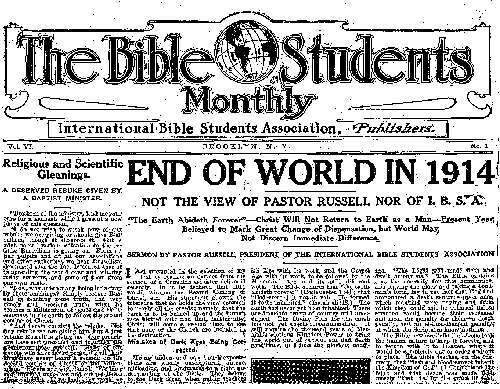 Russell himself expected the "time of trouble" (aka Great Tribulation of Rev) to begin in 1914. 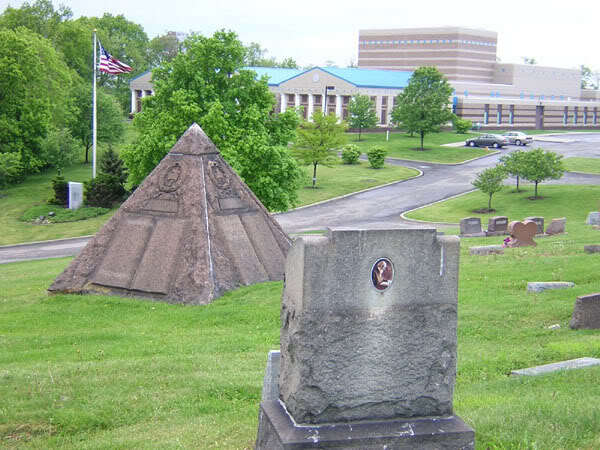 While Russell hesitated to publically prophecy anything, his organization the Watch Tower has not. They deny the triune nature of God and teaches that such a belief is inspired by Satan. They teach Jehovah, the name of the one true God, corresponds only to God the Father. JWs also deny that Jesus is God. They deny the Holy Spirit is a person, and instead teach he is merely God's active force, similar to electricity. The JW's that Jesus is a created being who existed as Michael the archangel before being born as a perfect man. JWs believe that after Jesus was buried, God disposed of his physical body. He was raised a spiritual creature and "materialized" to make himself visible. Now in heaven he is once again known as Michael the archangel. 4) Do they do it for monetary gain or any personal gain?On March 22, 1911, The Brooklyn Daily Eagle published articles accusing Russell of gaining profit from a strain of wheat named "Miracle Wheat". Russell sued but lost. He was selling this wheat at higher prices claiming that it could provide a 10 fold yield. Subsequent government expert tests proved conclusively that the wheat was ordinary. In 1975, the Watch Tower Society stated that gross receipts from the "Miracle Wheat" fundraiser totaled "about $1800" (current value $46,000). It claimed Russell received none of it but that can not be confirmed. 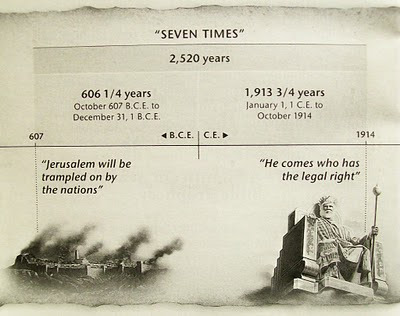 God has clearly stated that no man nor angel knows the day or hour of Jesus return. Russell and the Watch Tower claim otherwise. They have made a multitude of dates too numerous to list for Jesus return. When they all failed, they simply claimed that Jesus came invisibly, thereby foregoing the need to repent their mistakes of date setting. Jehovah's Witness are told that the only ones allowed to interpret Scripture is the Watchtower and that the magazine even supercedes the Bible. Ironically Russell himself warned people not to depend on any of the publications for truth, which only goes to show how far the Jehovah's Witnesses have fallen. 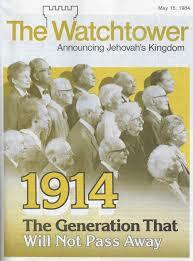 There are few other cults like the Jehovah's witnesses that have shown such a record of total and complete failure. None of their predictions year after year after year ever materialized. What does the Watchtower have to say for itself and its failings? At least on that the Bible agrees. No prophet, whether individual or group, can prophecy falsely even once let alone so many times over and still be a true prophet/prophets of Yahweh. (Deu 18:20-22) What is worse is that Jehovah’s Witnesses have no assurance of salvation. They tell their followers that they must go door to door proselytizing constantly. If Jesus was to ever come back and catch them not proselytizing, they will actually lose their salvation and wind up in Hell. Fortunately the Bible isn’t fickle like these cults are. The Bible clearly states if you repent and believe in Jesus as your Savior that you can know you are saved and headed to Heaven. Ephesians 2:8-9 - For by grace are ye saved through faith; and that not of yourselves: [it is] the gift of God: Not of works, lest any man should boast. Wouldn't you like that kind of security over the constant uncertainity Jehovah's Witnesses offer? If you do all you need to do is repent of your sins and believe in Christ Jesus as your Savior by praying this prayer and accepting him.